Dpreview posted a video review of the Olympus E-M1X camera about its video features. 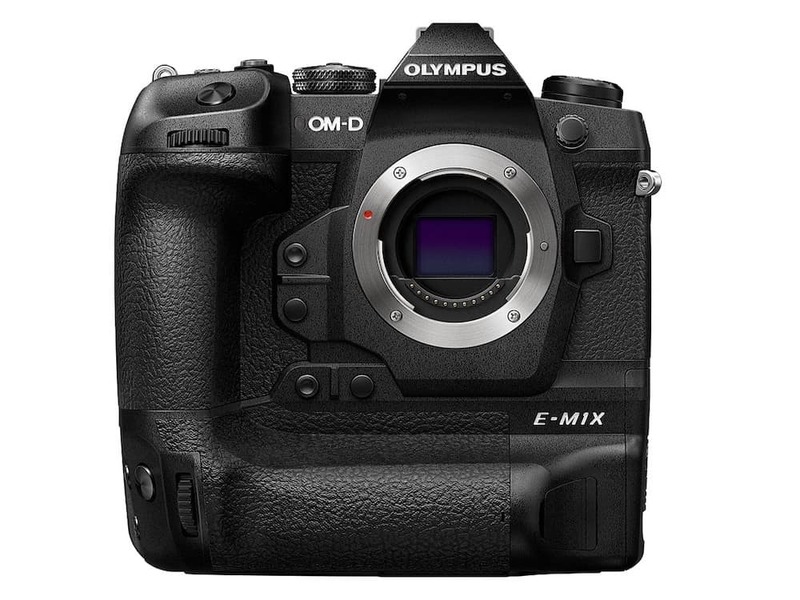 While Olympus isn’t known for the video features on its cameras, the OM-D E–M1X is the company’s most advanced model. 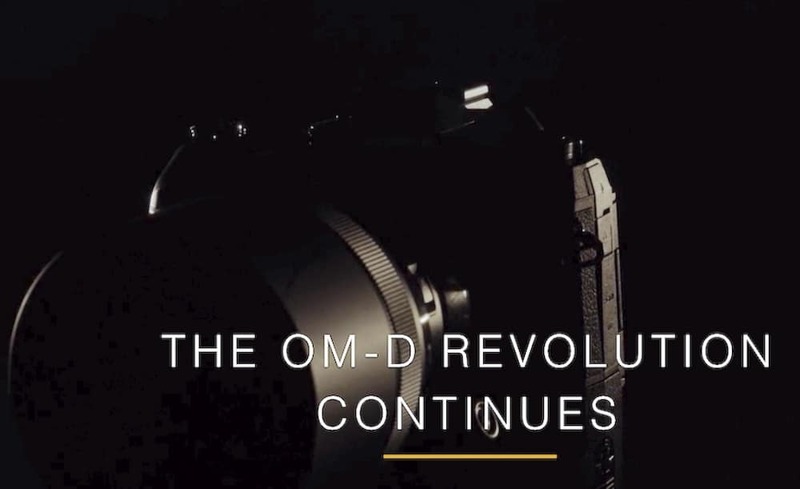 In addition to the OM-D E-M1 X camera, M.Zuiko Digital ED 150-400mm F4.5 TC1.25x IS Pro super tele-zoom lens and M.Zuiko MFT Lens Roadmap 2019 – 2020, Olympus also announced firmware updates for current cameras and lenses. The new firmware simply adds support for the Olympus FL-700WR Electronic Flash ($399.99 at Amazon, B&H, Adorama). 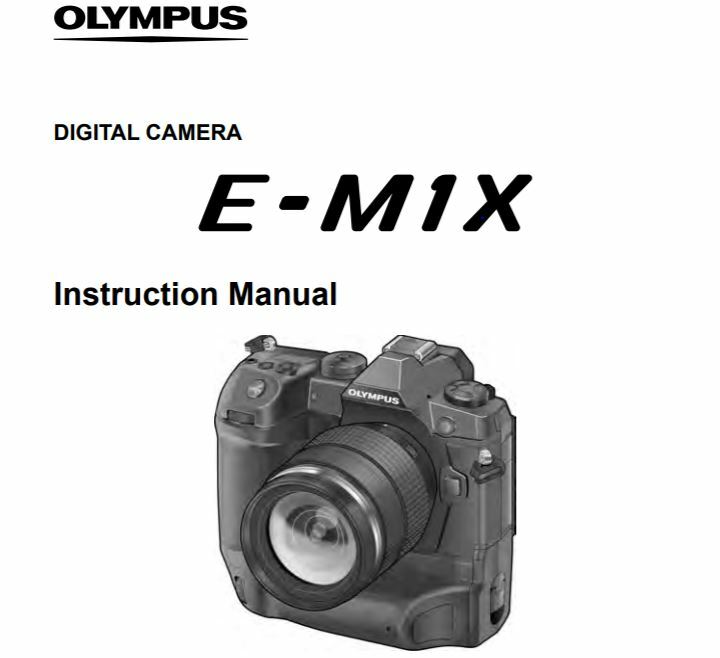 New firmware updates the Olympus cameras such as E-M1 Mark II, E-M5 Mark II, E-M1 and PEN-F.
Olympus has announced the Olympus OM-D E-M1X, featuring an integrated vertical grip and improved image stabilisation performance featuring a re-developed and fast autofocus system, and up to 7.5 EV steps of compensation. The new high-end professional mirrorless camera primarily designed for speed, with dual TruePic VIII processors, an all-cross-type 121-point hybrid AF system with ‘Intelligent Subject Detection’, and 60 fps continuous shooting (18 with continuous AF). 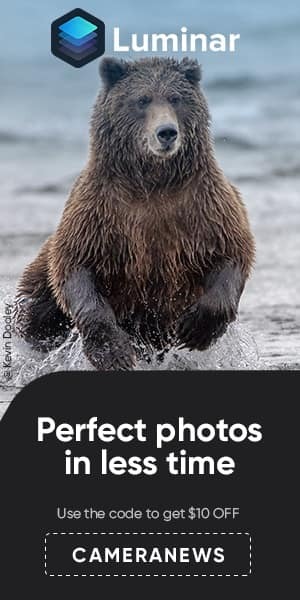 The camera features a 20.4 megapixel live MOS sensor with improved supersonic wave filter for dust reduction and a dust, splash and freezeproof body. There is also the capability to produce a 50-megapixel high res handheld shot by combining several captures. 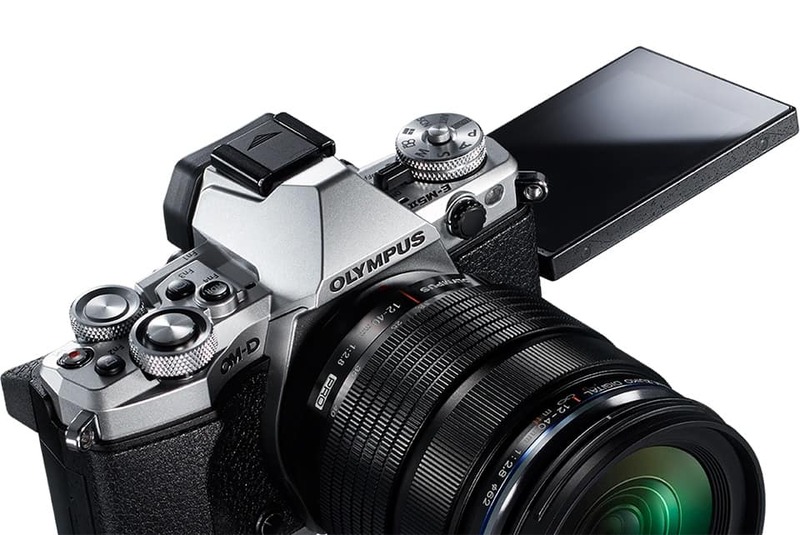 The Olympus OM-D E-M1X can shoot video in 4K, and has 2 UHS-II SD card slots as well as 2 batteries in an innovative cartridge system. 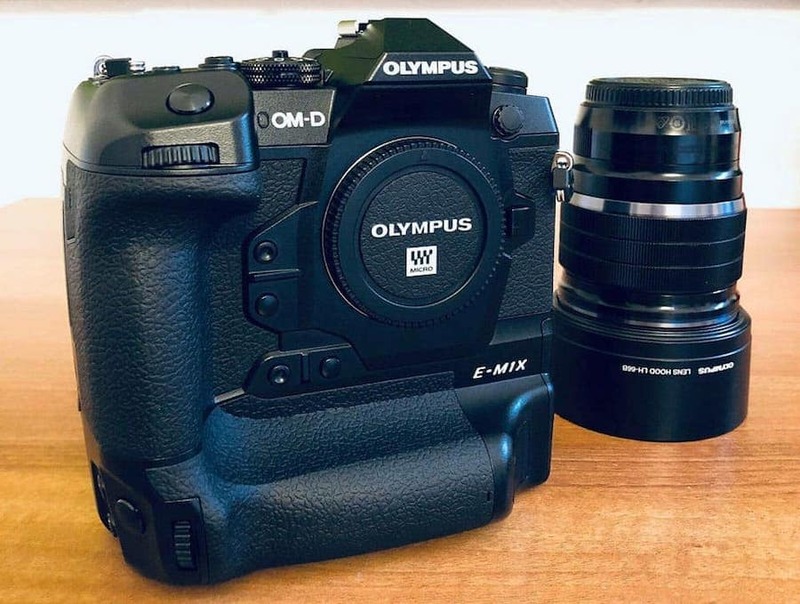 Full features and specs list of Olympus OM-D E-M1X camera has been leaked. 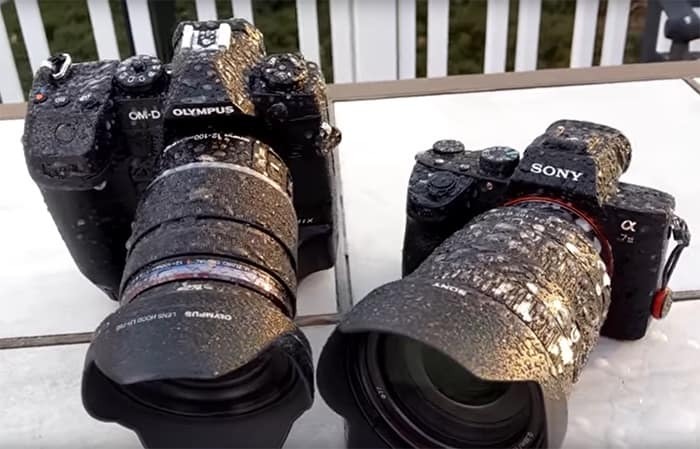 Olympus released several Olympus OM-D E-M1 X teaser to show a few quick glances at a new high-end OM-D mirrorless camera in action. Along with the E-M1X, the company will also release a new FL-700WR Flash, FR-WR Receiver and the FC-WR Commander.